Our mission is to support, preserve, and advance the art of original prints. 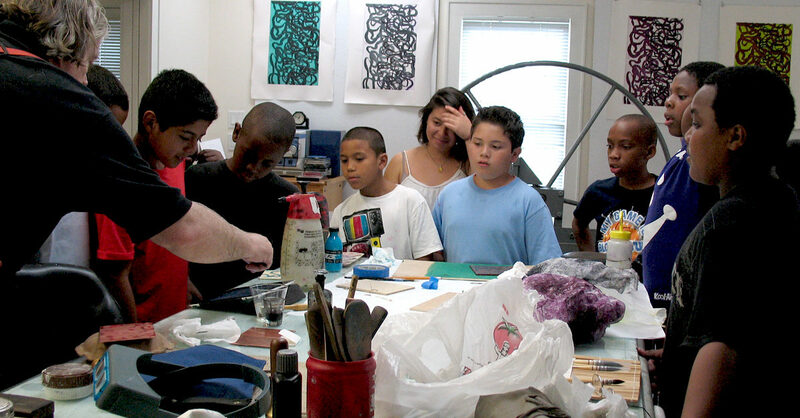 The Center for Contemporary Printmaking, known initially as the Connecticut Graphic Arts Center, was founded as a nonprofit 501(c)(3) in 1995, by Grace and William Shanley and a group of like-minded artists and community leaders. 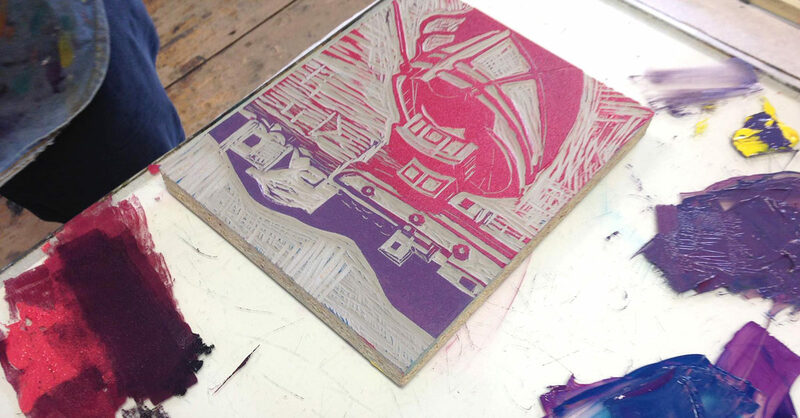 From its beginning, CCP’s mission has been to support, preserve and advance the art of original prints. The Center is dedicated to increasing awareness, knowledge and appreciation for prints and the process of printmaking through exhibitions, publications, educational programs and artist workshops. CCP is located in an historic landmark 19th century stone carriage house in the Mathews Park cultural complex in Norwalk. The space is an architectural gem that has been transformed into an important and dynamic printmaking facility and gallery space. 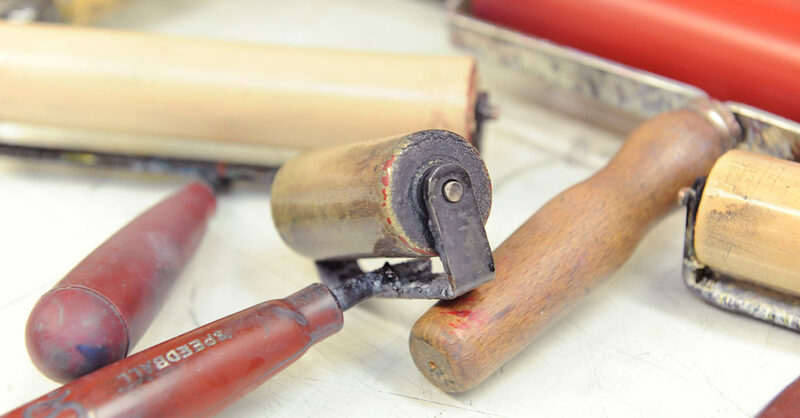 It is fully equipped to accommodate all printmaking techniques: intaglio, lithography, monotype, silkscreen, woodblock printing, papermaking, book arts and digital processes. The Grace Ross Shanley Gallery is host to many world-class historic, contemporary and thematic exhibitions of original prints including alternating biennial international exhibitions – Miniprint and Footprint – that attract submissions from artists in more than 90 countries. All exhibitions at CCP are free and open to the public. For 24 years, CCP has given artists and art lovers alike a place to expand their knowledge of the print medium. 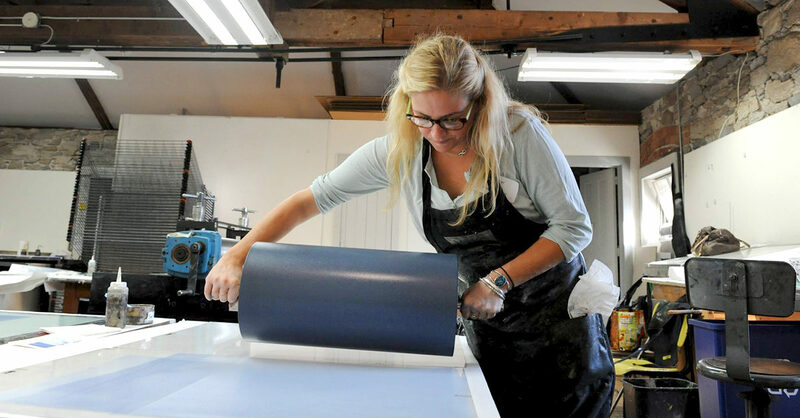 It serves as an oasis of creativity where emerging and professional artists from throughout Fairfield County, the tri-state area, and beyond, are experimenting and learning traditional and contemporary print techniques. 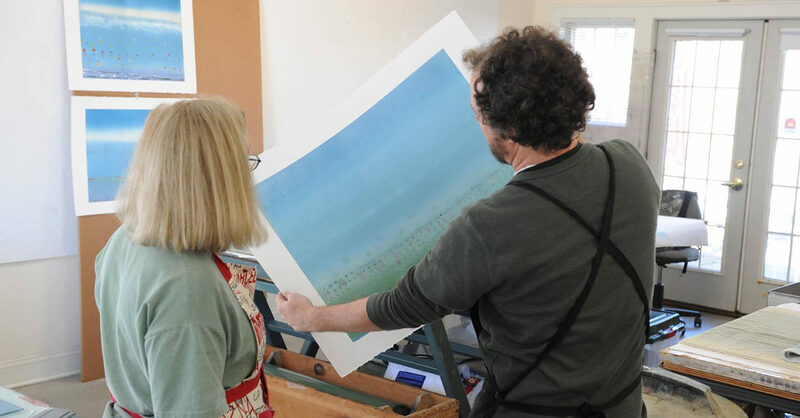 The Artist-in-Residence Program housed in the Helen Frankenthaler Printmaking Cottage attracts artists from print centers around the world who come to CCP to print and to teach a broad spectrum of workshops and Master classes. CCP offers internship and scholarship opportunities for students throughout Fairfield County, Connecticut, and the larger metropolitan region. 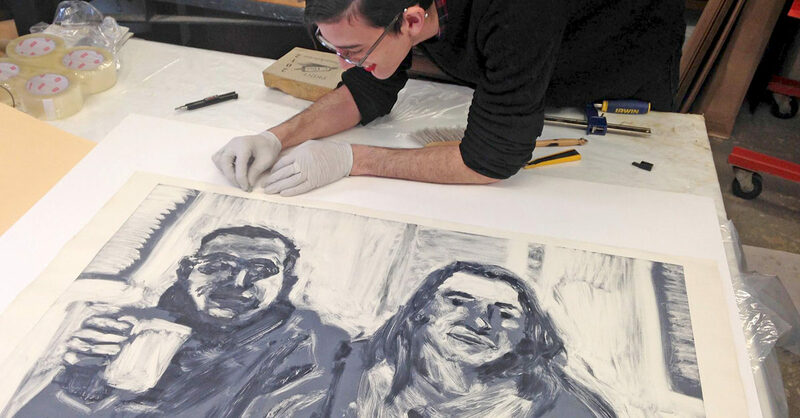 In September 2015, CCP launched the Grace Ross Shanley Memorial Scholarship Program with the goal of educating future printmakers. As part of this program, the Center offers two-year apprentice/mentor opportunities for high school juniors through their senior year, enrolling students from many of our area high schools.